To those of you in the midst of planning your summer holiday, it can be hard to see how music festivals can muscle in. Unless you're able to combine the two into one trip, they can sometimes seem like incompatible elements for an epic summer that doesn't also leave you bankrupt. But it doesn't have to be that way. All it takes is a bit of dedicated research and the understanding that you may need to tighten the pockets a little and surrender luxury for practicality. If that's cool with you, then we've done the research. 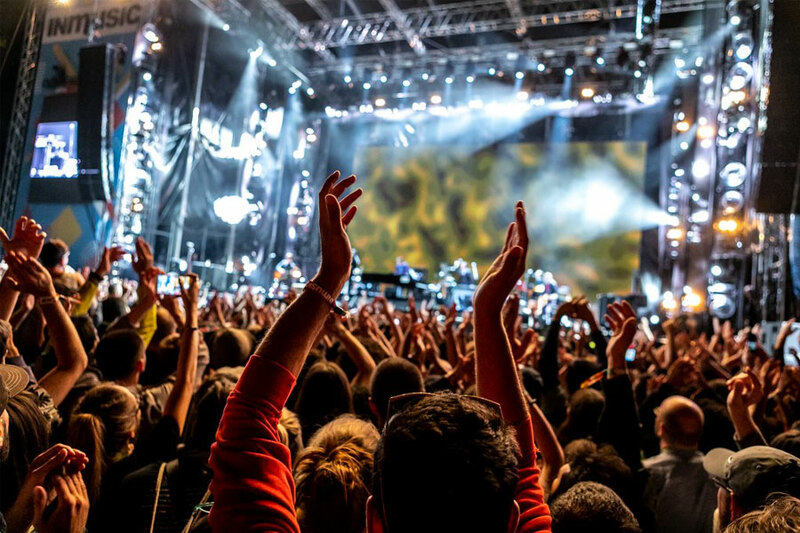 Here are ten European festivals that you can experience, along with a hotel, for under £150. An absolute bargain, if we can say so ourselves. N.B. All package deals included in this article require an even number group. The DGTL brand is fast becoming one of house and techno's foremost names. Since gaining popularity in Amsterdam, they now host events around the world, including in Barcelona. INmusic is Croatia's biggest rock and indie festival, bringing some of the world's most famous bands and artists to its secluded, woodland setting beside Zagreb's Lake Jarun. Amidst the imposing industrial environs of Turin's Parco Dora, Kappa FuturFestival showcases a lineup of underground house and techno's leading lights – from Detroit legends and Berlin favourites, to homegrown Italian talent and everything in between. Founded in 2006 by Solomun and Adriano Trolio, Diynamic Records has become one of the scene's most respected brands, hosting festivals and club nights around the world. 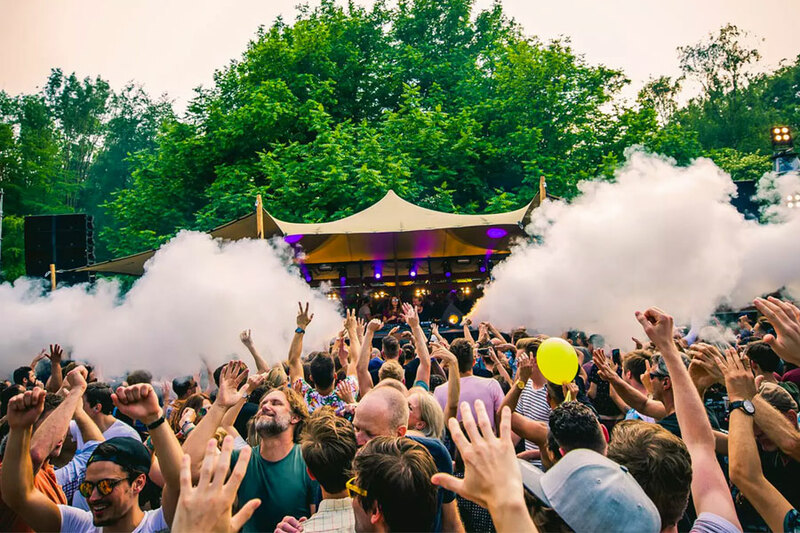 Returning once again to the scenic Amsterdamse Bos this summer, organisers have promised this year's edition will be full of surprises and their biggest festival yet. EXIT Festival invites a diverse bunch of rock, indie, hip-hop and electronic artists to Novi Sad's magical 18th century Petrovaradin Fortress, showcasing them across over 40 stages inside the fort's moats, trenches and even tunnels. And brimming with excellent museums, galleries, restaurants, cafés and bars, Novi Sad, famed for its mix of Soviet architecture and heritage with a modernised Hungarian/Austrian look, is the perfect getaway for cultural and historical buffs. This August sees what's possibly the world's most flamboyant party return to London, inviting over 25,000 dance fans to join them for a day of shenanigans, featuring a top-tier dance lineup, as well as all the usual trimmings that make an Elrow party so unique and immersive: think giant inflatables, puppets, confetti, performers and a whole host of quirky surprises. Held at the beginning of each summer in the southeast of Paris, The Peacock Society Festival is one of the French capital's most famous electronic music festivals. 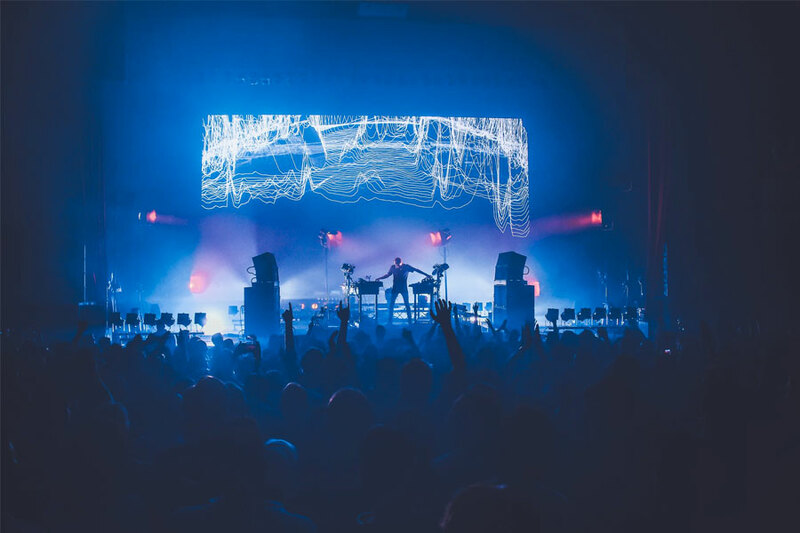 The two-day party takes place an impressive warehouse-style venue in the Parc Floral, and the festival's lineup is comprised of favourites from the house and techno scene. 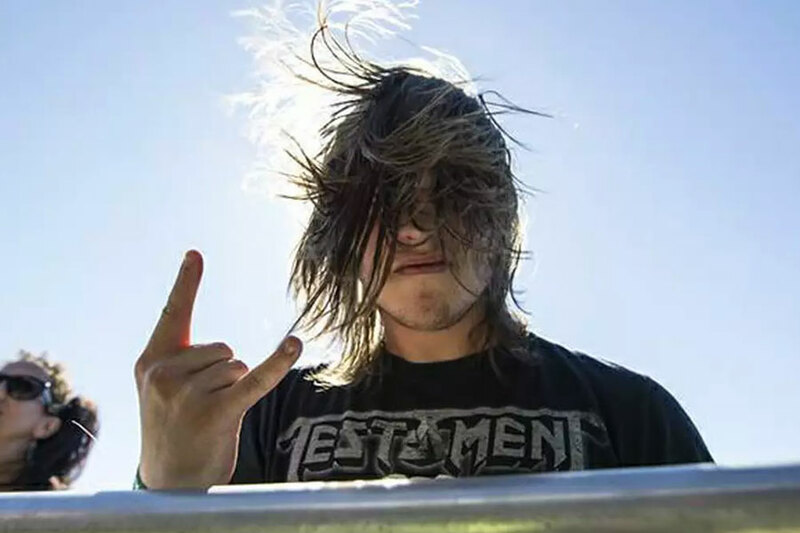 Hard rock and heavy metal fans should check out VOA Heavy Rock Festival, which just as the name suggests, is all about hard-hitting riffs. Held in the Portuguese capital Lisbon, the festival curates an enviable lineup of bands from Portugal and beyond. Oh My! Music Festival is the biggest urban music festival in The Netherlands, mixing international superstars with the stars of tomorrow, making it one of Europe's go-to festivals for hip-hop heads. Over 60,000 ravers descend on one of Germany's former NATO missile bases, partying all weekend to over 350 DJs and live acts from across the spectrum of electronic music, embracing everything from house and techno to minimal, EDM and trance.